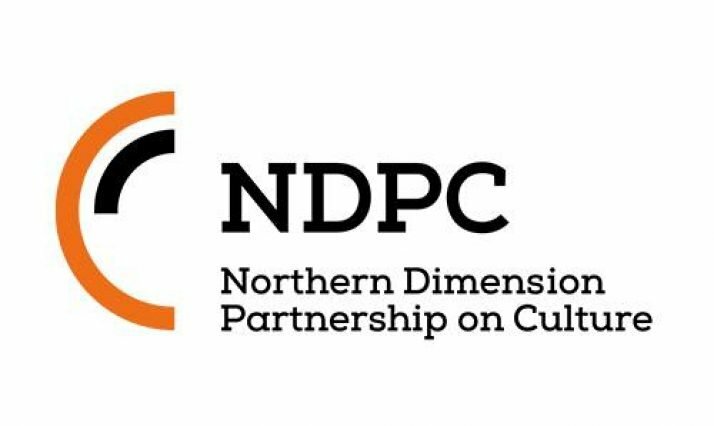 The annual workshop of the Northern Dimension Partnership on Culture takes place on Friday, April 5th, at Danish Cultural Institute in St. Petersburg. The title of this year’s meeting is: Sustainability and Synergies of CCIs and Cultural Tourism in Small and Medium Business Development Perspective. The focus will be on creation and development of cross-sector synergies between Culture and Creative Industries (CCI) and cultural tourism sectors. Through presentations, feedback, networking and other activities, the discussion will try to answer how those sectors can form business links, find “common language” and by their collaboration further development of CCI and tourism sectors, and bolster economic, social and regional development. Russian and foreign experts will share their experiences on these issues by telling their own stories., and the audience will be invited to take active part in the workshop with their own experiences and questions. Common challenges will be discussed and conclusions and recommendations for further possible activities put forth. The workshop is introduced and moderated by Ekaterina Zatuliveter and Ilze Gailite-Holmberg. There will be served coffee and refreshments. The attendants at the workshop are experts on CCIs and cultural tourism, developers, and representatives of private, NGO, state, municipal and educational institutions who work with CCIs and cultural tourism. Alise Plaude, Jānis Sijāts, Vidzeme Tourism Association, Latvia – on how to facilitate synergies and development between tourism and cultural & creative industries businesses”. Participation is free of charge. In order to register, you need to send a reply message.